Volant Performance was established in 1998. The goal was to create a better intake for high-performance off-road trucks and sport-utility vehicles. 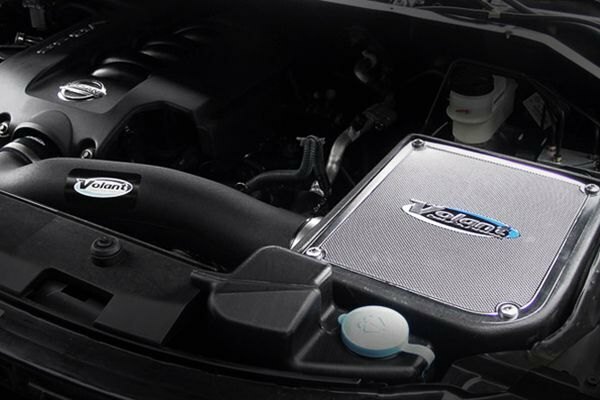 Where other brands were offering open-type air intakes to increase engine performance, Volant created a stir by proving that a closed-box air intake design offers more advantages in street and off-road applications. Volant cold air intake systems are engineered with a closed box, open element design. This air intake offers better and superior filtration without disturbing the flow of intake air. The filter element is housed in a fully-enclosed filter box and sealed by premium hardware. It was proven time and again that cold air intakes in an enclosed box can further boost horsepower, throttle response, and fuel economy. In fact, tests prove that the Volant cold air intake can increase the gas mileage of your truck by 1 to 2 miles per gallon. Volant air intakes are also equipped with a RAM air scoop that is manufactured from X-link polyethylene that resists the conduction of heat. 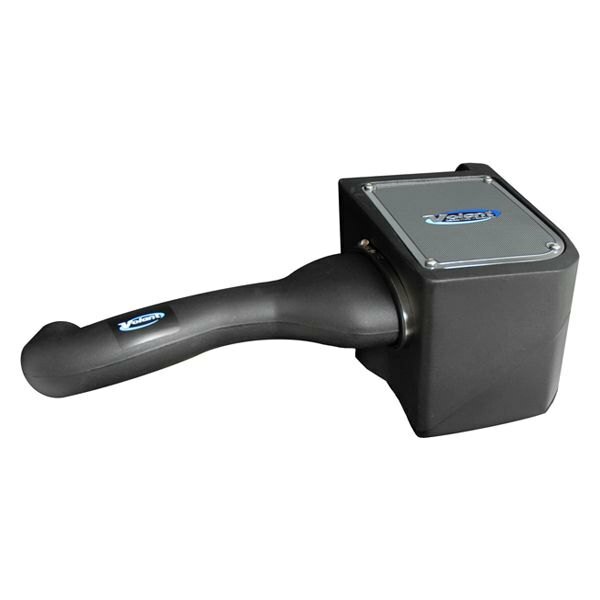 This innovative feature will further enhance the cold air intake performance of your ride. Volant also offers premium exhaust systems for a wide array of street and off-road applications. Volant exhaust systems are crafted from premium quality stainless steel that are mandrel bent to the perfect contour without disturbing the flow of exhaust. Volant performance exhausts are also equipped with a polished slash-cut tip to give your truck a more aggressive look. Sam’s Motorsports carries a complete array of Volant cold air intake systems, air intake scoops, throttle body spacers, snorkels, air filters, and exhaust systems at affordable prices. 2004-2010 Infiniti QX56 Volant Cold Air Intake Systems, The Volant Cold Air Intake Systems is designed specifically to fit your 2004-2010 Infiniti QX56 without any modification to your beloved Infiniti QX56. Volant Cold Air Intake Systems will also fit 2005-2015 Nissan Armada, 2004-2015 Nissan Titan. If this Volant Cold Air Intake Systems is not exactly what you are looking for to accessories your , please don't give up just yet. Our catalog has huge variety of parts and accessories for your .